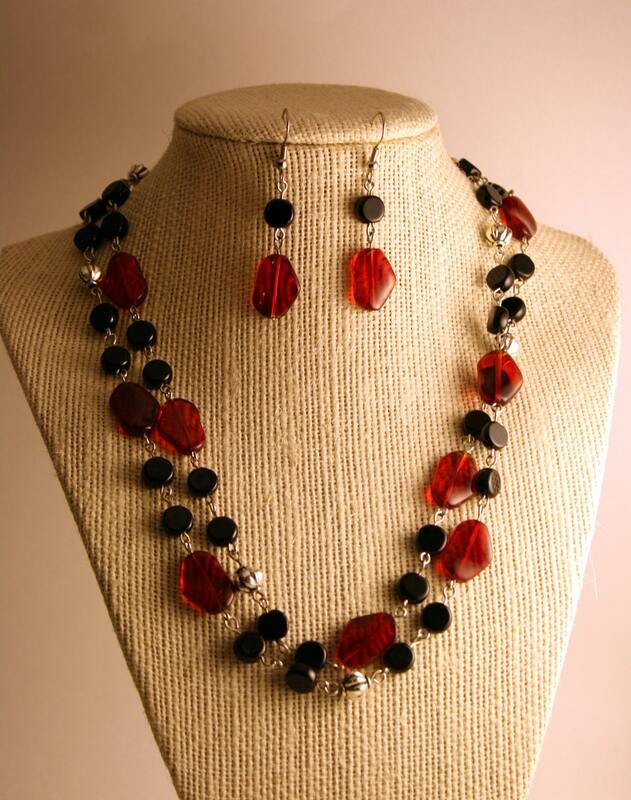 Today I am teaming up with Wired Essentials jewelry to give away $55 in gift certificates. Danielle of Wired Essentials has offered the winner of this giveaway a $30 gift certificate to her Etsy shop. You must click over and check out her items. Are they not adorable?! I’m showing a few of my favorite pieces here. Wired Essentials is a small start-up of mine with big dreams and plans behind it. 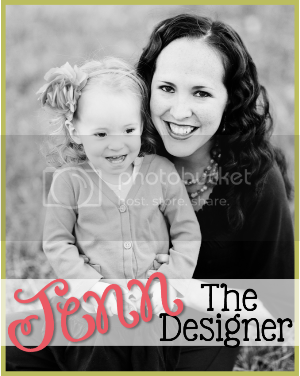 For now I make and sell my own designs online through Etsy, and at In-Home Shows in the Upstate of SC. I focus on creating unique pieces of jewelry, but I also sell Jewelry Display Hangers, Magnets, Afghans and Blankets, and Note Cards. I try to put my personal touch on everything I sell, and I always strive to make my customers happy. In addition to the $30 gift certificate to Wired Essentials, there will also be a $25 gift certificate to Munchkin Land Designs for the winner. So a grand total of $55 in gift certificates to the winner of Monday’s giveaway. Entries will be accepted through midnight tonight and a winner will be announced next Monday, August 6th. And a reminder that all entries on this giveaway will also be included in the grand prize drawing. Love Danielle's Jewelry! I would get one of her fun necklaces!! 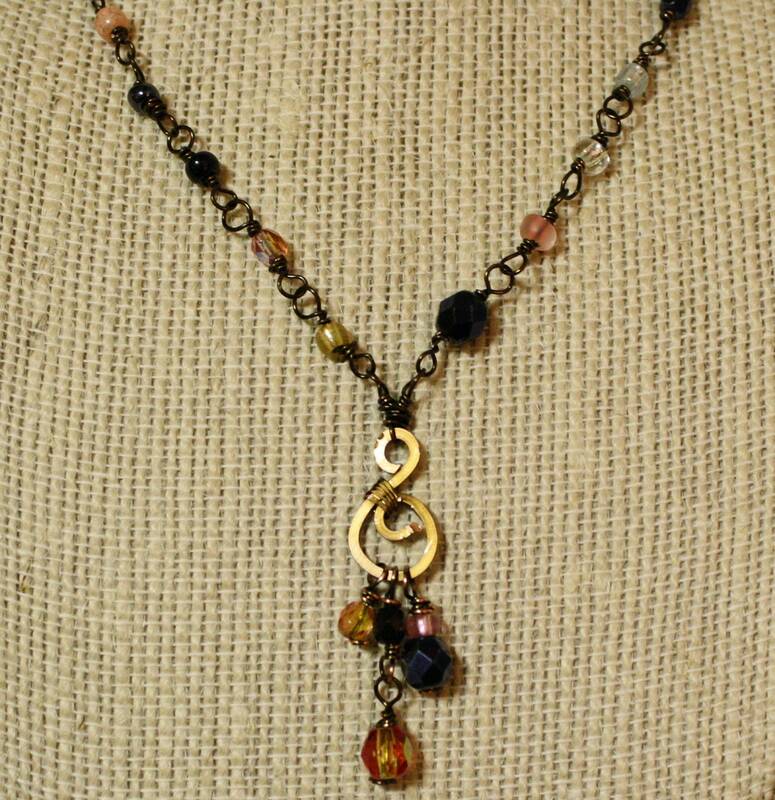 I would buy a sweet necklace! I would get the robin's nest earrings and Crochet Wire Bracelet - Teal and Purple. Love the tree necklace as well! I'd love to have one of her cluster rings! I want a cute ring! I would love a wine glass charms, or a cute ring, or a gorgeous necklace - oh, there's so much to cuteness going on it's hard to pick! a cluster ring! so hard to pick!! 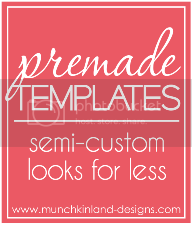 We're moving soon so I'd love the wine glass charms for all the entertaining we'll be doing! 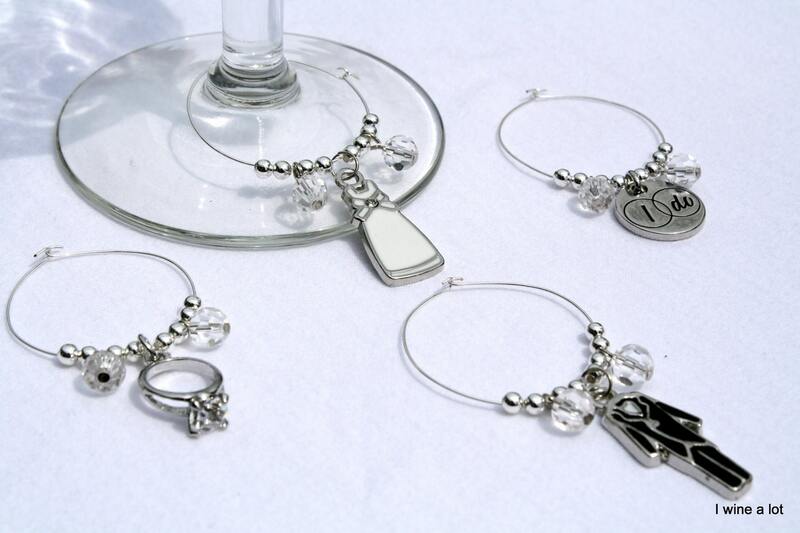 I would love to get the wine glass charms. So cute! My husband and I love to go to a fondue restaurant on our anniversary. This would be so fun at home!